Club Penguin Cheats by Mimo777 Club Penguin Cheats by Mimo777: Club Penguin Times #396! 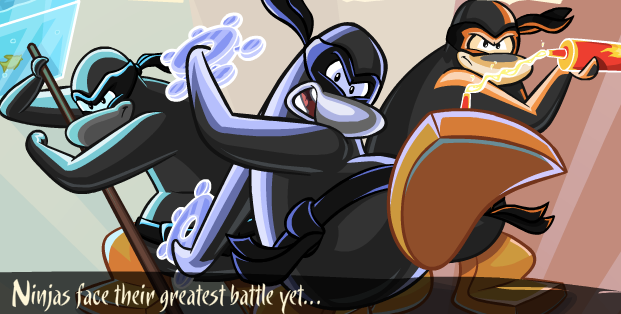 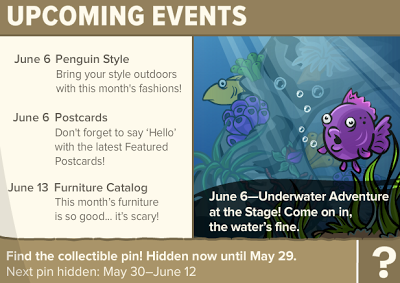 Club Penguin Times #396 is here! 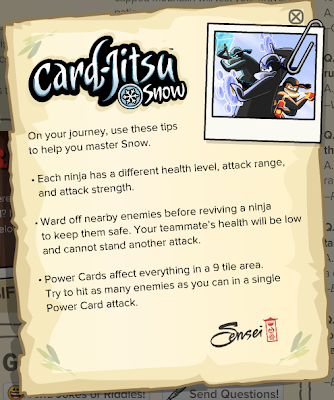 Master Card-Jitsu Snow! IT'S HERE!!! 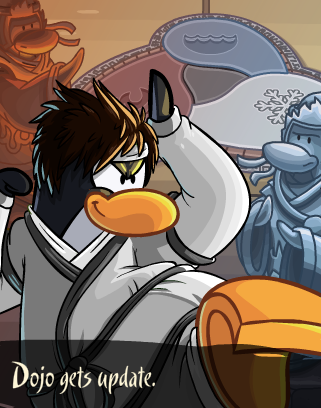 The Dojo got a makeover and it's lookin' real spiff! Do you wanna know how to become a Card-Jitsu master!? 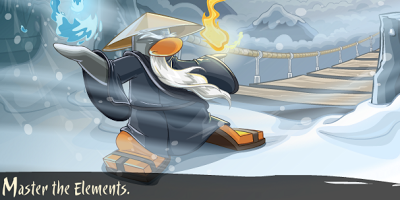 Sensi knows! 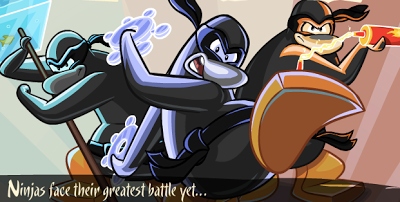 And he'll tell ya how in this weeks newspaper!